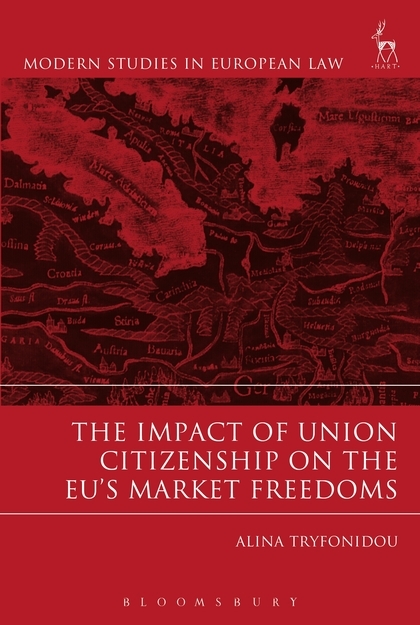 The book's aim is to consider the impact that the introduction and development of the status of Union citizenship has had on the interpretation of the EU's market freedoms. 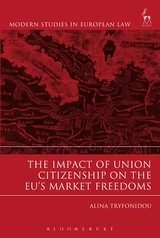 Starting by providing, in its introductory part (part one), a comprehensive and up-to-date analysis of the status of Union citizenship and its development from 1998 onwards, the book proceeds in part two to provide an in-depth examination of the relationship between this status and the Union's market freedoms. The central argument of the book is that, as a result of the move towards the creation of a meaningful status of Union citizenship, the market freedoms have been reconceptualised as fundamental, Union citizenship, rights and their interpretation has adapted accordingly. Part three of the book analyses the result of this process of transforming the market freedoms into sources of fundamental, Union citizenship, rights and considers where it is likely to lead in the future. It demonstrates that, despite the fact that this development appears to be the next natural step in the process of constructing a meaningful notion of Union citizenship, it brings with it a number of issues that the EU will have to consider and carefully address. In particular, the method which the Court seems, up until now, to have employed to facilitate the metamorphosis of the market freedoms into citizenship rights, has led to criticisms on the grounds of legitimacy and coherence and will, undoubtedly, lead to further problems in the future. Hence part three of the book also identifies the difficulties that may emerge as a result of this process and suggests ways in which they may be overcome. Alina Tryfonidou is Associate Professor in EU Law, University of Reading.